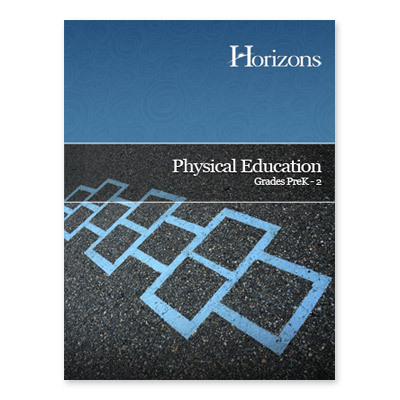 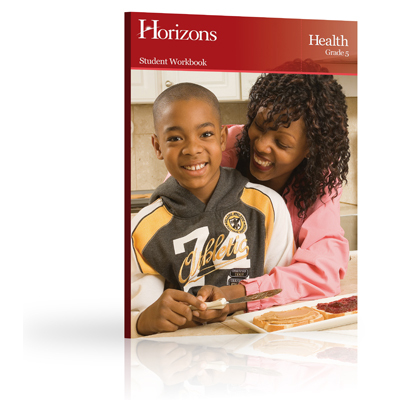 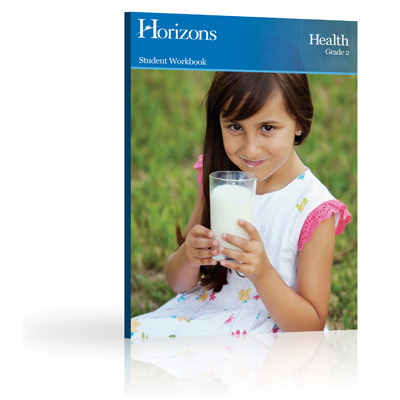 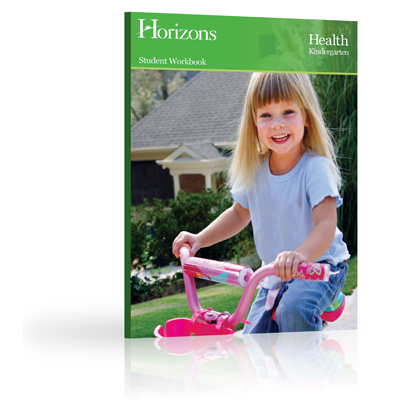 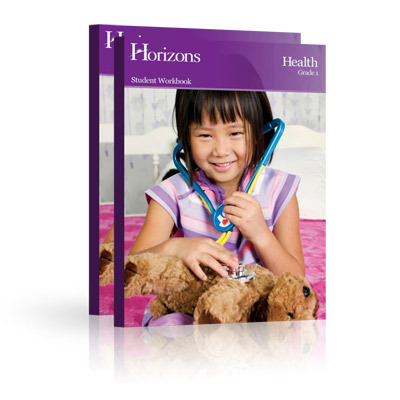 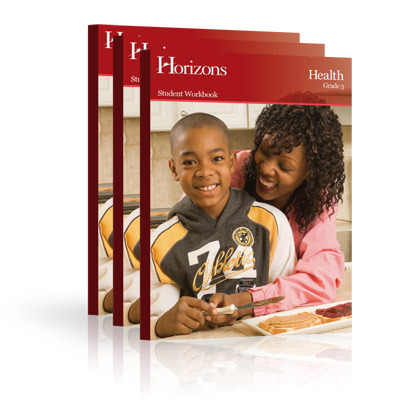 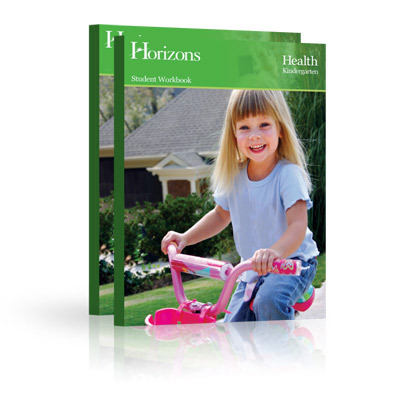 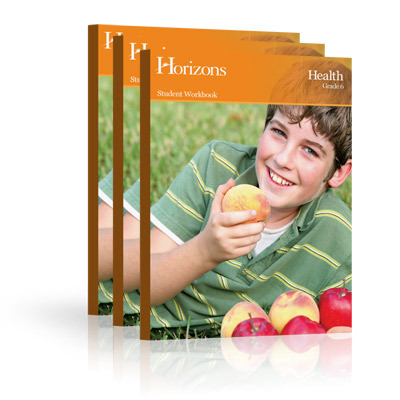 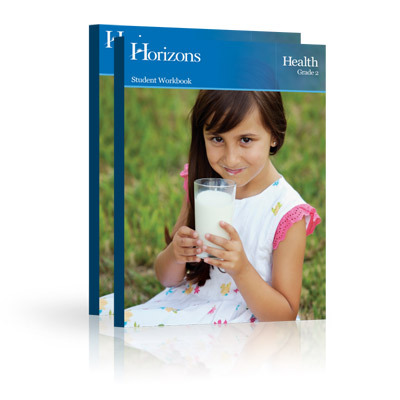 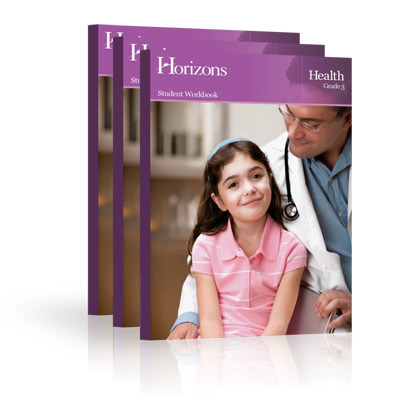 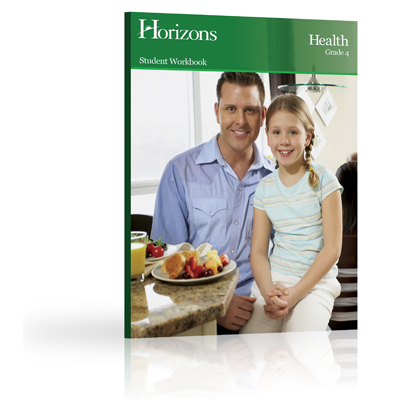 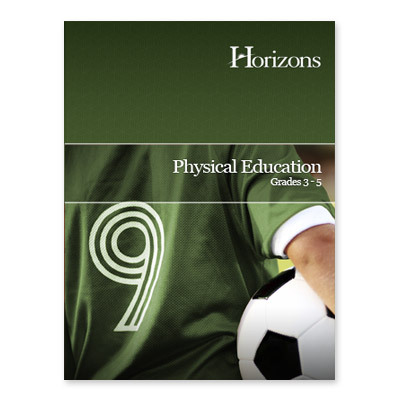 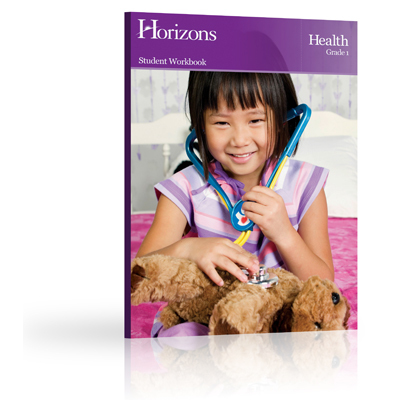 If it's time to further your third grader's health education, get the Horizons 3rd Grade Health Teacher's Guide! 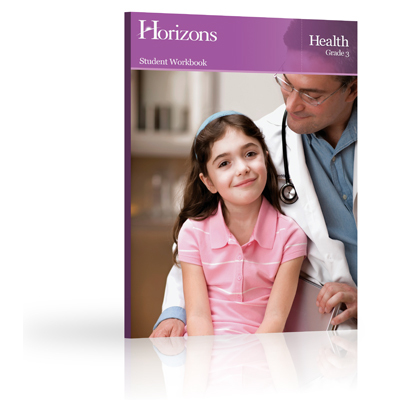 This softbound guide has clearly outlined health lessons, a curriculum overview, a unit lesson planner, and more! 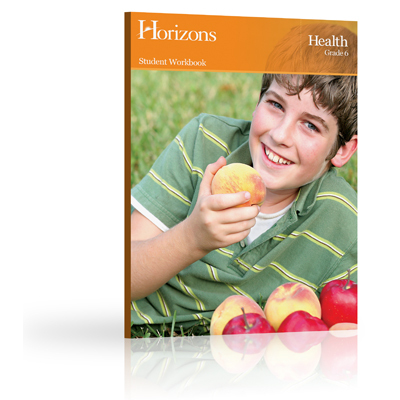 Individual lesson objectives, required materials, suggested puppet dialogues, and fun activity ideas are included. 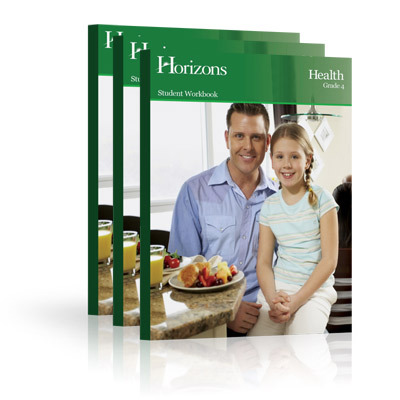 Contains 55 lessons.